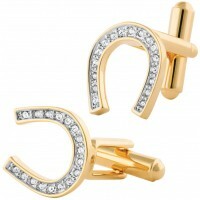 These lucky horse shoe earrings are exquisitely crafted and a must for any equestrian fanatic. 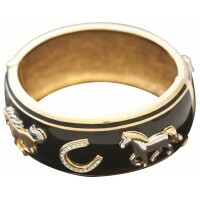 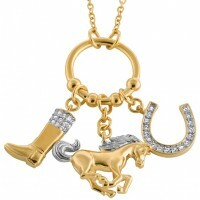 Our gold plated lucky horseshoe has been adorned and set with Austrian crystals, created by expert British craftsmen. 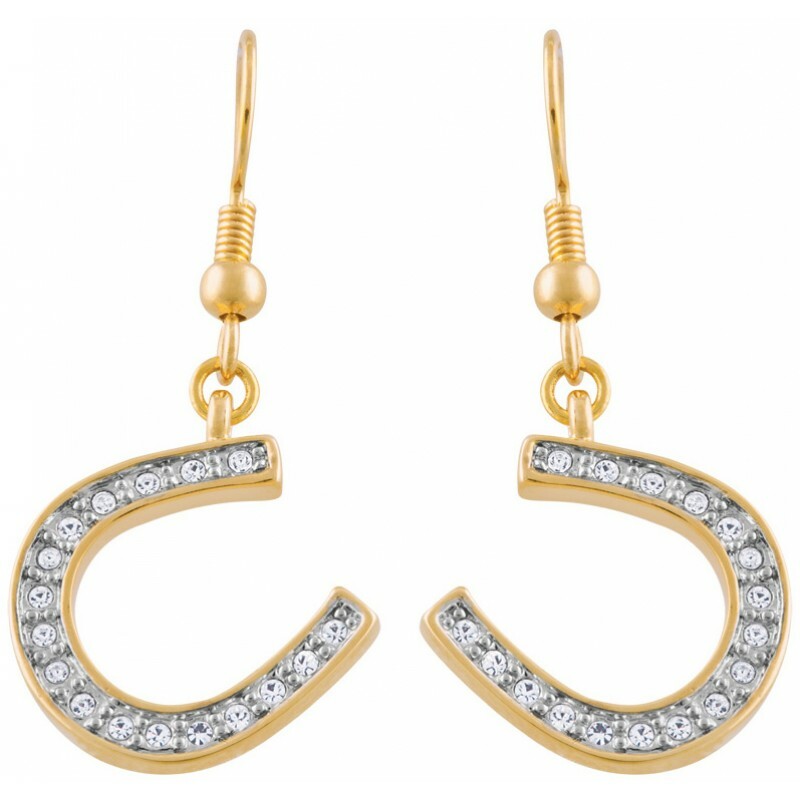 Designed in London, with a French hook design, these elegant earrings could make a treasured or cherished gift for an important occasion.